On October 28, the chairman of International Mariners Management Association of Japan (IMMAJ) has stated that Filipino seafarers are the top choice of Japanese ship managers and owners. It is a fact that one-third of the world’s seafarers are Filipinos. Data from the Philippine Overseas Employment Agency (POEA) shows that 266,533 Filipino seafarers were deployed all over the world in 2007. Out of this, more than 50,000 Filipino seafarers work on Japan’s 3,000 merchant ships. This indicates that roughly 65 percent of Japan’s maritime personnel are Filipinos. Also Hellespont, an European shipping company having a manpower agency in Manila, has been hiring all-Filipino crews for its tanker fleet since 2004. This confirms that Filipino seafarers are the most sought seafarers in the global shipping industry. In fact, Filipinos are in demand to man ships at sea – from luxury cruise ships to giant tankers and container ships. Why most of the shipping companies prefer Filipino seafarers ? How they exploit them ? 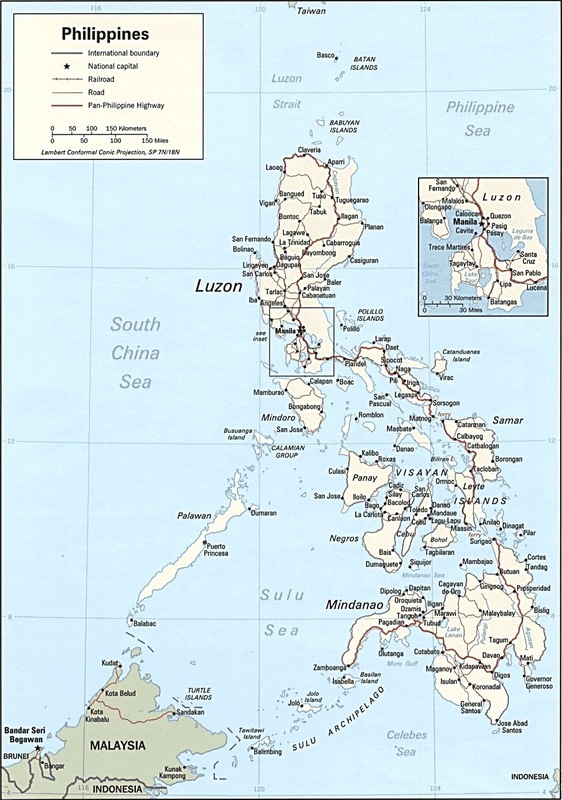 1.Seafarers by Nature: Philippines has vast coast line of 36,289 km, that is more than USA (19,924 km), UK (12,429 km), China (14,500 km), France (4,668 km) except Russia (37,653 km) which is almost equal. As the Philippine archipelago is made up of 7,107 islands, Filipinos have natural mariner’s instincts and always work cheerfully despite their months of separation from their families. They never show that they are homesick. While on shore leave, instead of going to the nearest bars to waste their earnings, they prefer to spend their time more at Internet cafes, writing e-mails or chatting online with their loved ones in the Philippines. 2.Dedication and Discipline: Filipino seafarers work with dedication and are very disciplined. They are also very conscious about their conduct especially while on shore leave. Ship owners often resort to contract substitution, an unlawful practice where a worker’s previously signed labor contract is replaced with a new one, usually on joining the ship. Number of years of service in the shipping company is hardly considered and they can also be easily discharged. 3.Hard-Working: Filipino seafarers have more stamina and work physically more on board the ships. Often they develop back injuries or hernia from heavy lifting. Most of the ship owners refuse to admit responsibility over the seafarers’ injuries. 4.Flexible: Filipino seafarers, willingly perform duties that are not part of their contracts and ship owners take advantage of that. They are subjected to excessive working hours or are ill-treated. 5.Reliable and Loyal: As Filipino seafarers are reliable and loyal, ship owners take their own time to release them from Somali pirates. About 120 Filipino crew aboard 11 foreign-flagged ships were seized by Somali pirates between April and September this year. To compensate for this piracy risk, ship owners are generous enough, to give ‘double pay’ while sailing through unsafe Gulf of Aden off Somalia. 6.Work for less Salaries: Filipino seafarers are often paid less salaries than that was promised to them. 7.Fluent in English: Filipino seafarers have good command over English language and have good communication skills. 8.Highly trainable and Adapt to changing Environment: Filipino seafarers easily adapt to new technologies and to the changing environment. 9.Problem-solving capability: Everyone including the captain, display ingenuity in dealing with problems, say for example, technical glitches compounded by lack of spare parts. So ship owners do not find it necessary to stock up spares in the ships. 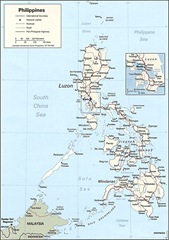 10.Attitude: The Philippine Islands were a Spanish colony from 16th century. Mixed colonial influences have enabled Filipino seafarers to make friends easily with foreigners and their combined Asian and Hispanic cultures have turned them into the most lighthearted workers. They easily get along with fellow crew members and value the seafarers life at sea. All-Filipino crew of M/T Team Venus saved 12 Ukrainian crew of M/S Star Admiral under severe weather conditions. 11.Follow and Respect the laws: In 2006 and 2007, twelve Filipino seafarers of M/T Clipper Trojan and M/V Windsor Castle have helped the prosecution of owners and operators of B.Navi Ship Manning Services and Clipper Marine Services who illegally dumped toxic wastes into the ocean. Here is the commendation by the Senate of the Philippines. 12.Patience and Tolerance: Despite racial discrimination on board ships, Filipino seafarers continue to work with patience and tolerance. 13.Sacrifice their life: In the SS Norway explosion one of the most fatal cruise-ship accident in the United States, seven of the eight who died were Filipinos. Also the heirs of Anthony Allas, a seafarer, who died due to urinary bladder cancer were not paid any compensation by the shipping company. Even the court has ruled out the compensation. 14.Women Seafarers: Women Filipino seafarers work mostly as waitresses in cruise vessels and they get as low as $50 a month.They augment their meager salaries with tips given by passengers. Shipping companies prefer to employ more female than male waiters, who are paid higher salaries. To improve the economic and social status of Filipino seafarers, Senator Edgardo J. Angara of the Republic of the Philippines has come out with “Magna Carta for Filipino Seafarers”.